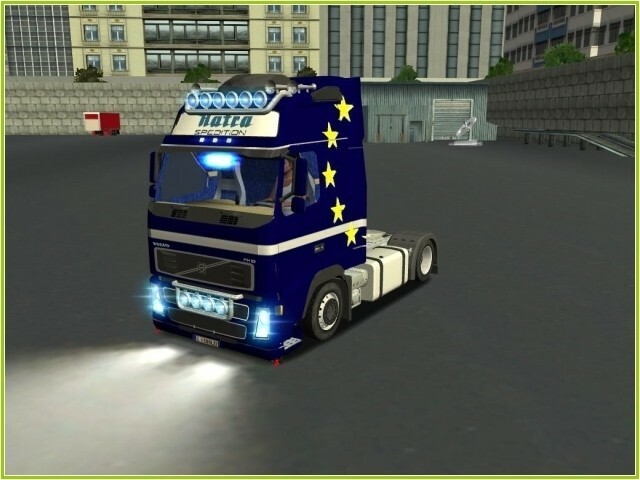 EU-Trucks Volvo - Haulin Trucks - Trucksimulator24 - Die freundliche Trucksimulator Community rund um den Euro Truck Simulator 2, Euro Trucksimulator, German Truck Simulator, 18 Wheels of Steel Reihe, Extreme Trucker und den ZModeler. Antworten im Thema: 31 » Der letzte Beitrag (Jan 11th 2014, 3:24pm) ist von GPunkt™. The *.PMG files is locked. ORIGINAL AUTOR OF THE BASIC VOLVO : unknown ? In the archiv you should find 2 scs files named f12glob_part1.scs and f12glob_part2.scs. 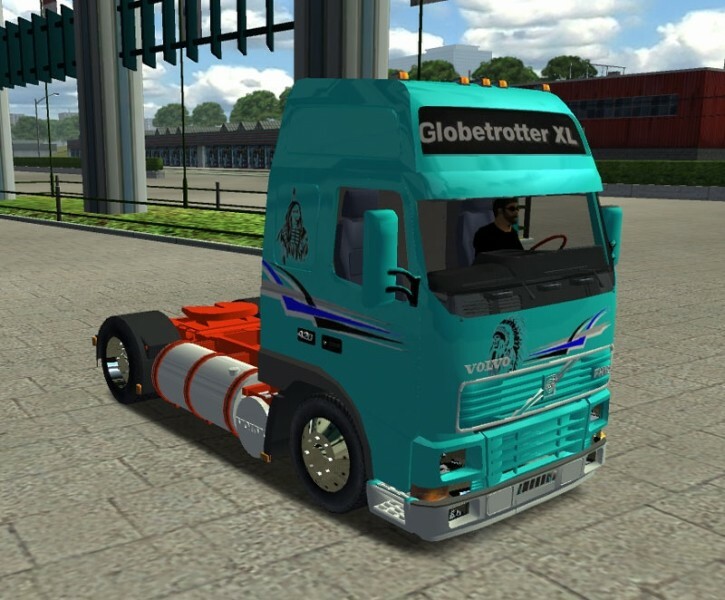 Put both scs files in your mod folder. 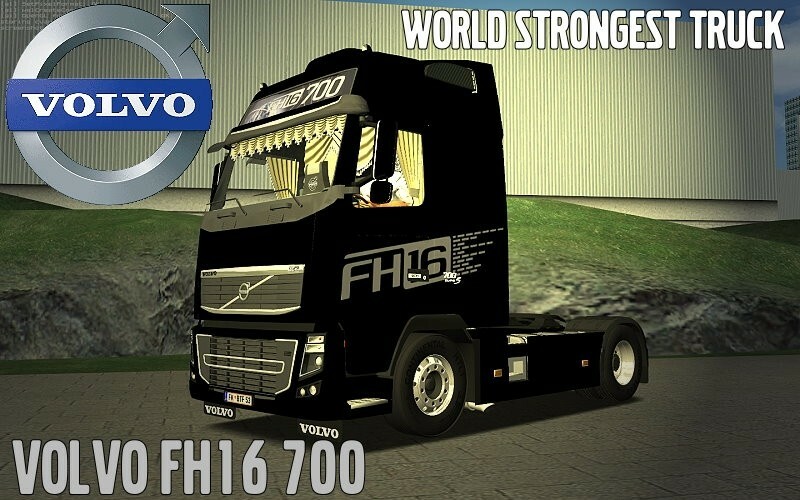 1.f12globf: these are standart volvo f12 front wheels. 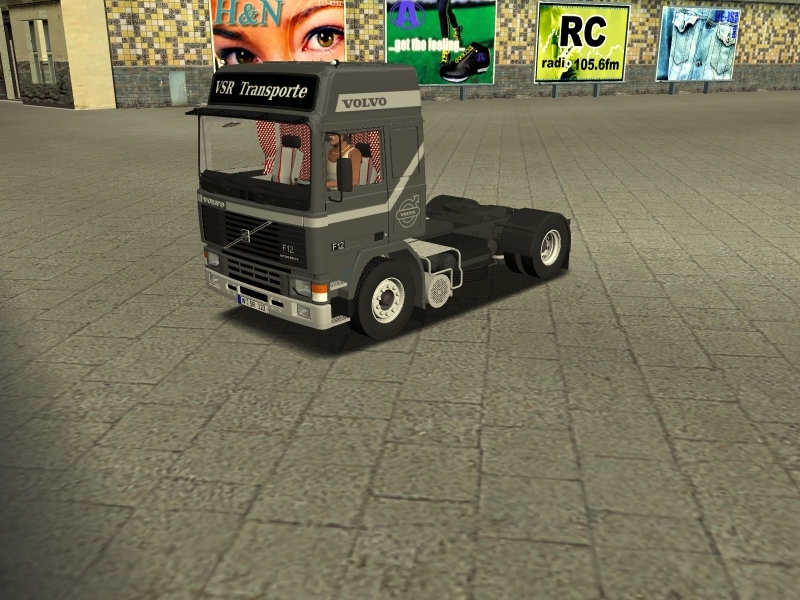 2.f12glo1f: these are 385er Volvo F12 front Wheels. Standart the f12globf are puttet on truck and traffic version. 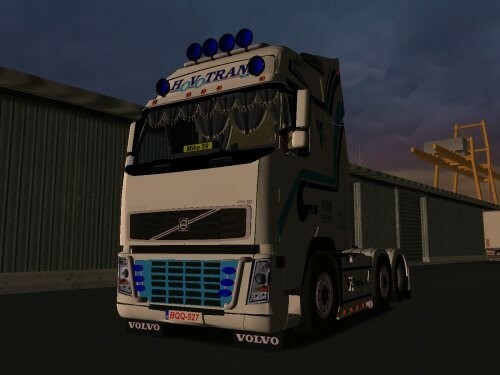 // Auteur Original Volvo FH 16 660 4x2 : ???? 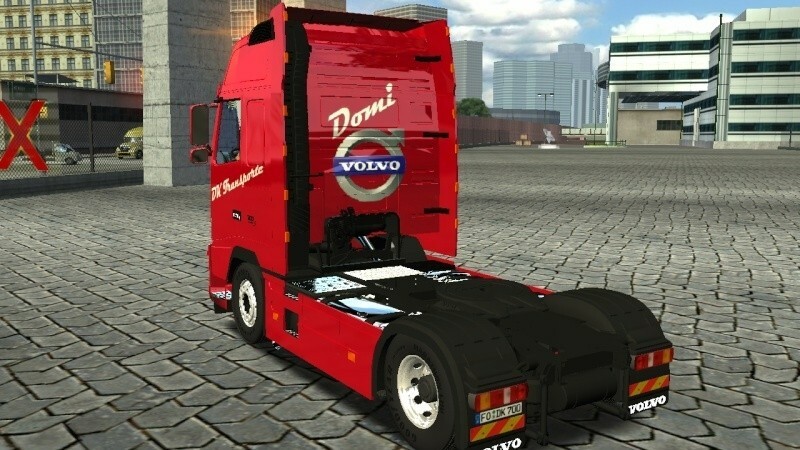 3dartpol for creating the volvofh16 model and convertion to haulin. Ols for previous convertion to convoy. Sven777b for the 2 extra paint. This truck is standalone it will not replace any defult truck.
" This truck must Not be re-publish or put on other website without 3dartpol permission." 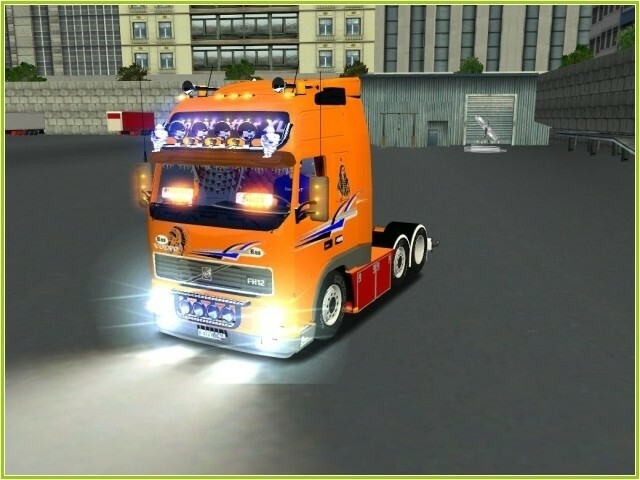 After you extract the archive with winrar copy the SCS file to your haulin Mod folder. paints or it will crash the game. that is included so it will not make any conflic or if your other truck do not show up. 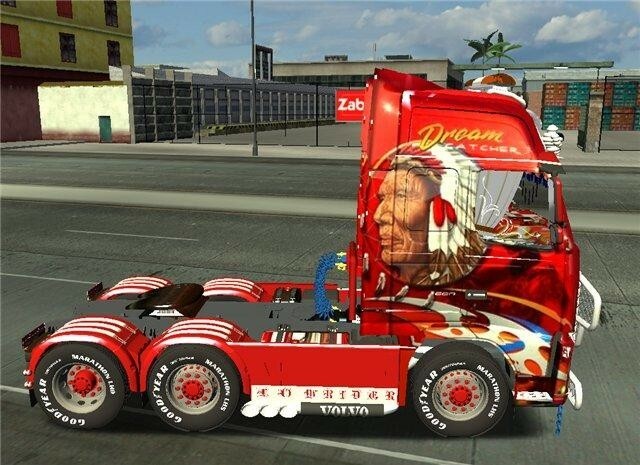 Volvo FH16 Dreamcatcher by ?